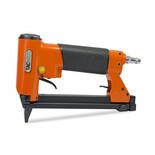 The Clarke CSG1C Staple Gun is the ideal stapler for for packaging, carpet laying and any task involving upholstery. 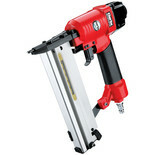 This fast and efficient air nail gun is capable of 200 shots per minute. 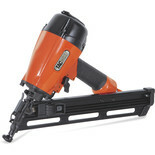 Ideal for numerous wood-working tasks. 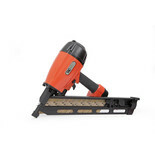 The kit includes 2 Allen keys and a container of lubricant. 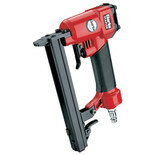 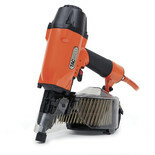 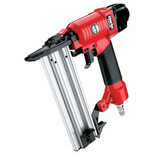 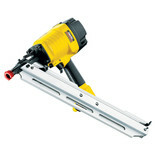 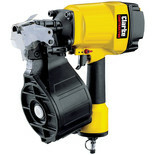 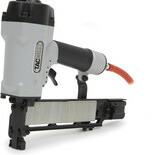 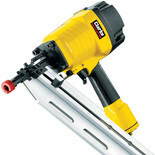 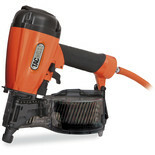 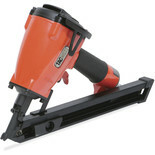 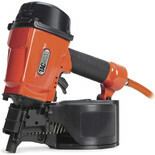 A powerful, heavy duty Coil Nailer. 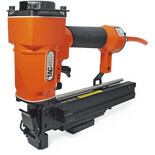 Ideal for trade use for numerous applications including siding, sheathing, roofing, decking, fencing etc.